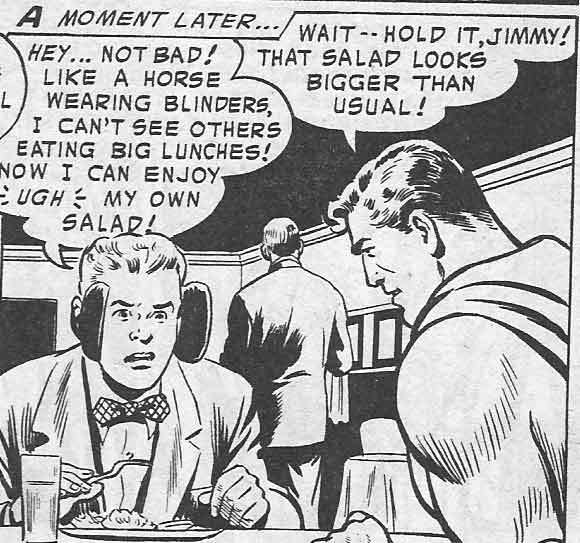 With as many times as Superman has ruined your life, why on earth would you take him on as a dietitian? Just for the sake of trying out a new way for him to ruin your life? Who in Their Right Mind Would Give a Chimp a Gun?